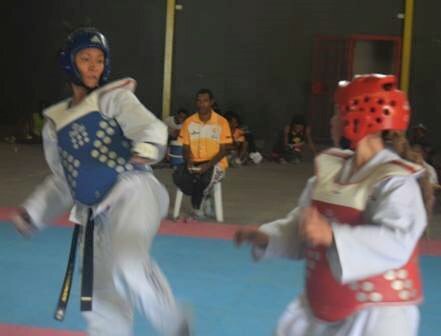 Papua New Guinea Taekwondo's Samantha Kassman has qualified for the Rio 2016 Olympics without lifting a finger as she had no opponent in her 68kg+ (over) division. "I was really looking forward to the challenge today but fortunately for me no one turned up, which gives me a ticket to Rio and I'm just happy that I get to rest and concentrate on my training. I know that I have a tough task ahead of me so I am looking forward to train hard and prepare well before going to Rio," says Ms Kassman.